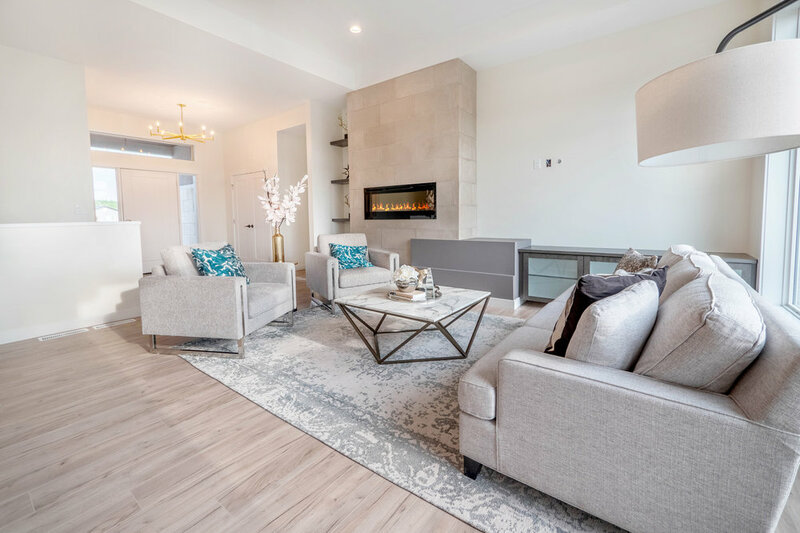 Connection Homes is a family business creating and customizing beautiful homes in Winnipeg, Manitoba & surrounding areas since 2012. Whether you’re looking to build or renovate, let us make your dream come true! We take care of all your drafting and design needs. Start from an existing floor plan or work with us to design your home, your way. We’re here to make your vision happen, and guide you through the process of putting together a quality home with quality materials. From the foundation of the home to the colours and materials you pick when you meet with our Interior Designer, everything is just how you want it. Stay up to date with Connection Homes to hear about exciting new builds!